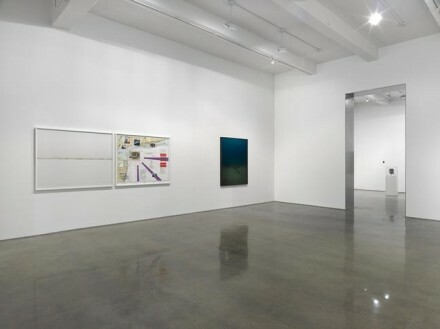 Continuing his investigation of covert military and intelligence operations, Trevor Paglen returns to Metro Pictures for his second exhibition with the gallery, charging his work with the intricacies of research and formal explorations of color and abstraction, while focusing particularly on the geography and aesthetics of the National Security Agency’s global surveillance programs. For this exhibition, Paglen photographs eminent underwater and beachside chokepoints, documenting the precise locations in which internet communication and privacy invasion collide. Paglen captures scenes of static shorelines, placed beside elaborate collages of maritime maps and documents that identify the beaches as locations where the NSA taps transcontinental communication cables. Viewers are motivated to make sense of the seemingly paradoxical pairing of images, encouraging us to reconsider what we see and know, and how these images may correspond to the actual constructions and relationships of geography and power in international intelligence. 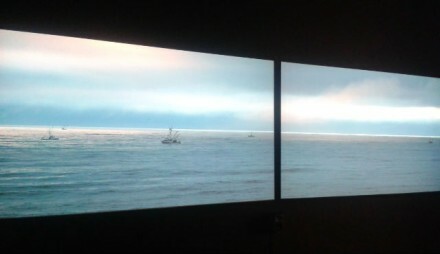 While Paglen is known for his long-range photography techniques, his photos of transoceanic cables are shot in close proximity, while still preserving the hazy atmosphere that is present in much of his earlier work. These surreal underwater images are illuminated by deep blue and green hues that disappear into a dark vignette, allowing the viewer to see that the murky landscape is interrupted by the presence of internet cables, capturing the skeleton of the global network. 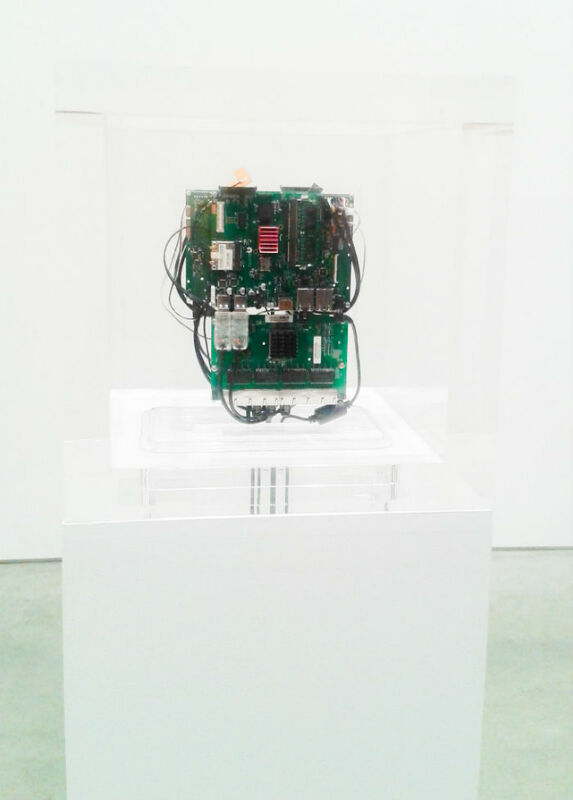 Paglen wishes not only to confirm the actuality of privacy invasion, but sets out to combat it entirely, as can be seen in his lone sculpture, Autonomy Cube, which was created in collaboration with digital civil rights activist Jacob Appelbaum. This piece is a Wi-Fi hotspot that allegedly offers visitors a chance to connect beyond the reach of the surveillance system. Computer mainboards enclosed inside a thick transparent casing are programmed to redirect traffic over the Tor Network – an international web of anonymous servers that form a secure data sharing system, which intelligence agencies have found incredibly difficult to tap. In the same room is Code Names of the Surveillance State, a video installation that lists more than 4,000 National Security Agency and Government Communications Headquarters surveillance program code names, in alphabetical order. 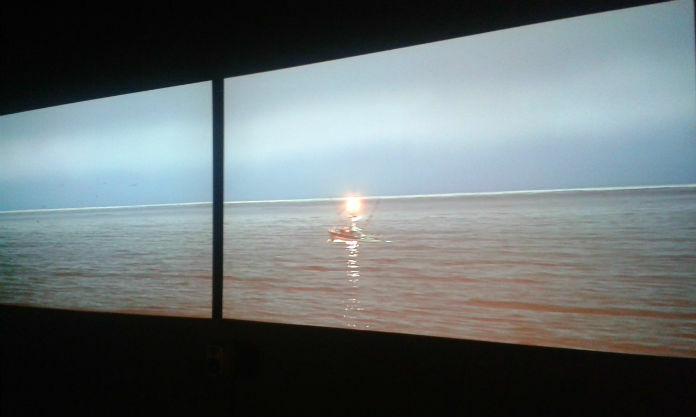 The creation of the installation coincided with last year’s international release of director Laura Poitras’s film CITIZENFOUR, in which Paglen made contributions to the cinematography. 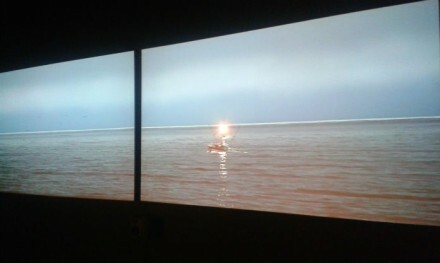 A dual-channel installation of material from the film is also on view, showcasing aesthetically delicate scenes that provide an ominous tone to the rest of the exhibit. Paglen’s mission is to uncover the materiality of activities that would otherwise remain invisible, hoping to bring to light the vulnerable nature of our social infrastructure through the windows of his work. While we may accept the existence of the internet and mass surveillance as abstract, intangible entities, Paglen reframes them as physical realities. 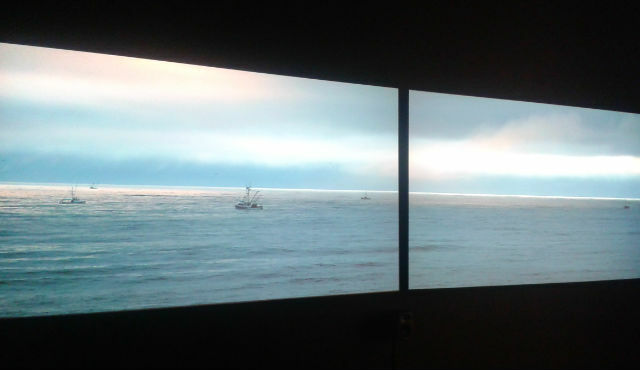 Trevor Paglen’s solo exhibition is on view at Metro Pictures through October 24th. 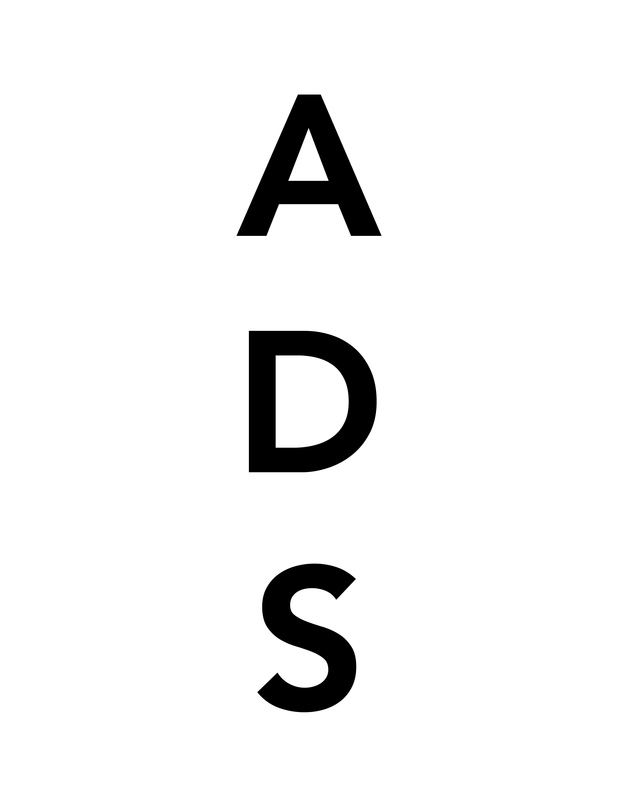 This entry was posted on Tuesday, September 29th, 2015 at 12:00 am	and is filed under Art News, Featured Post, Show. You can follow any responses to this entry through the RSS 2.0 feed. You can leave a response, or trackback from your own site.